Allow approximately 3-5 business days for delivery. Shipping within Contiguous US only. If you are not happy with your order, we are happy to accept a return or an exchange. All returned items are at the customers expense. Merchandise can be returned for exchange or refund within 30 days after purchase, provided the merchandise that you return or exchange is in new condition with all original packaging and manuals. Pricing, terms, and special offers subject to change without notice. *The shipping terms do not apply to orders shipped by Amazon.com. See Amazon for shipping and exchanges policies. 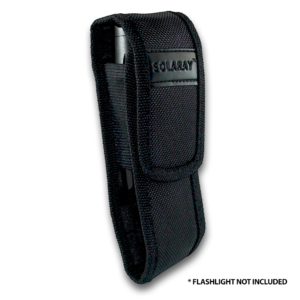 All promo codes are exclusive for SolarayProducts.com Newsletter Subscribers.